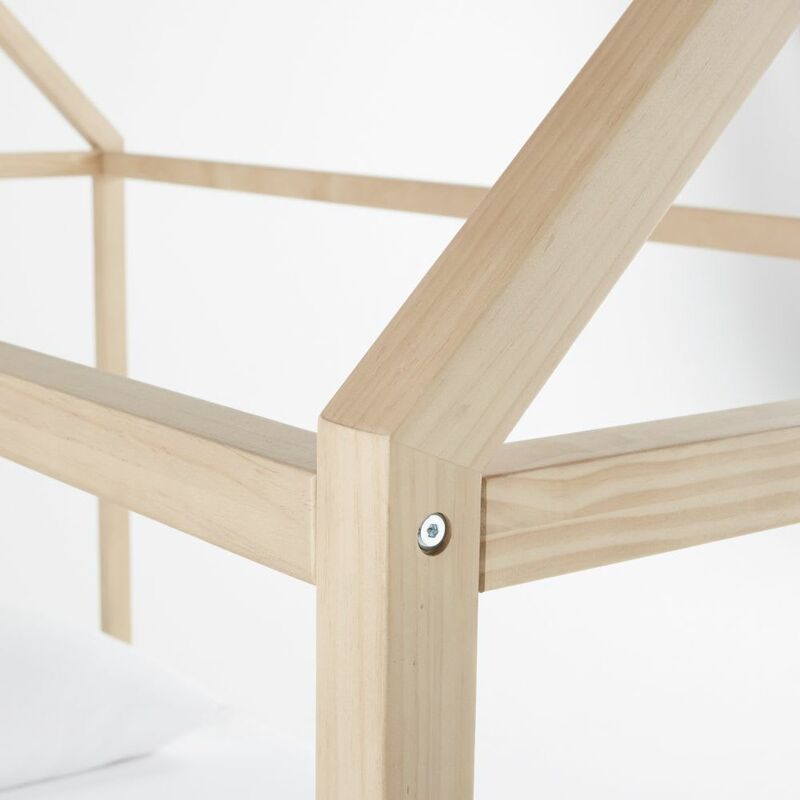 There's nothing like the WILD 90 x 190 cm pine hut bed to escape, have fun, and sleep! 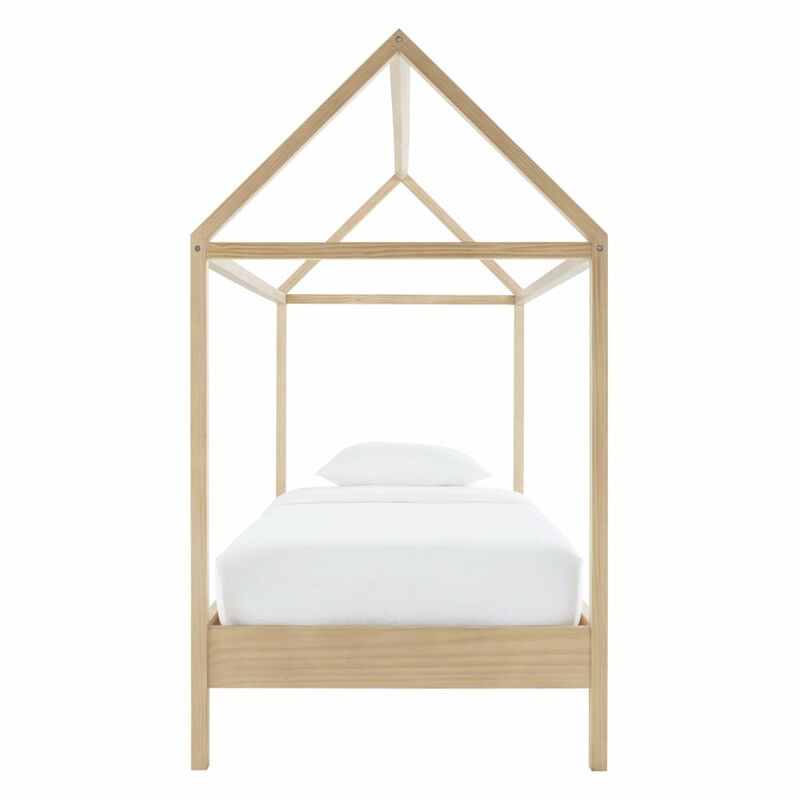 The best qualities of this hut bed with a contemporary look? 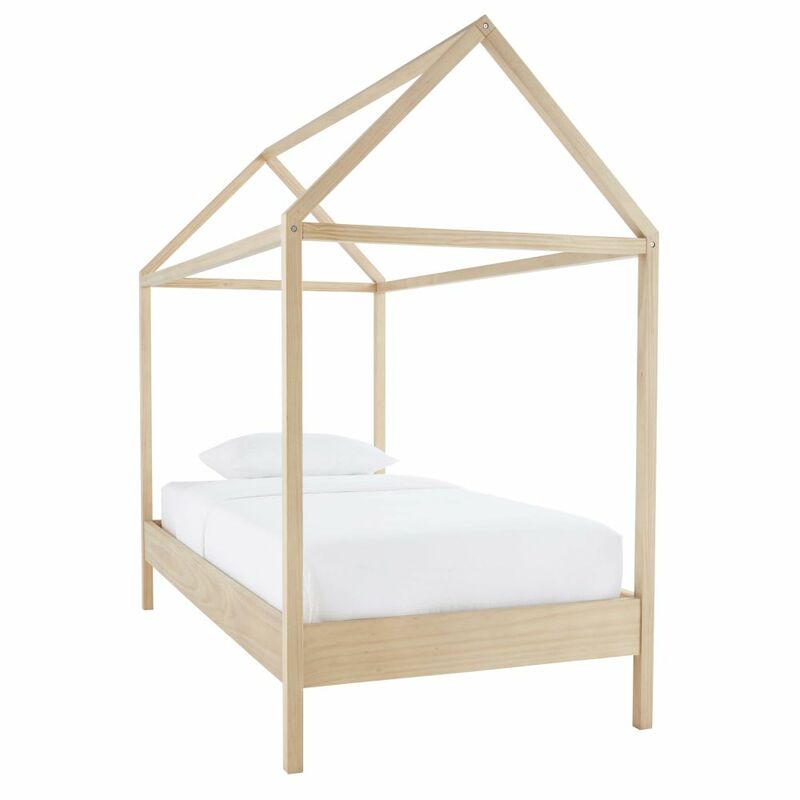 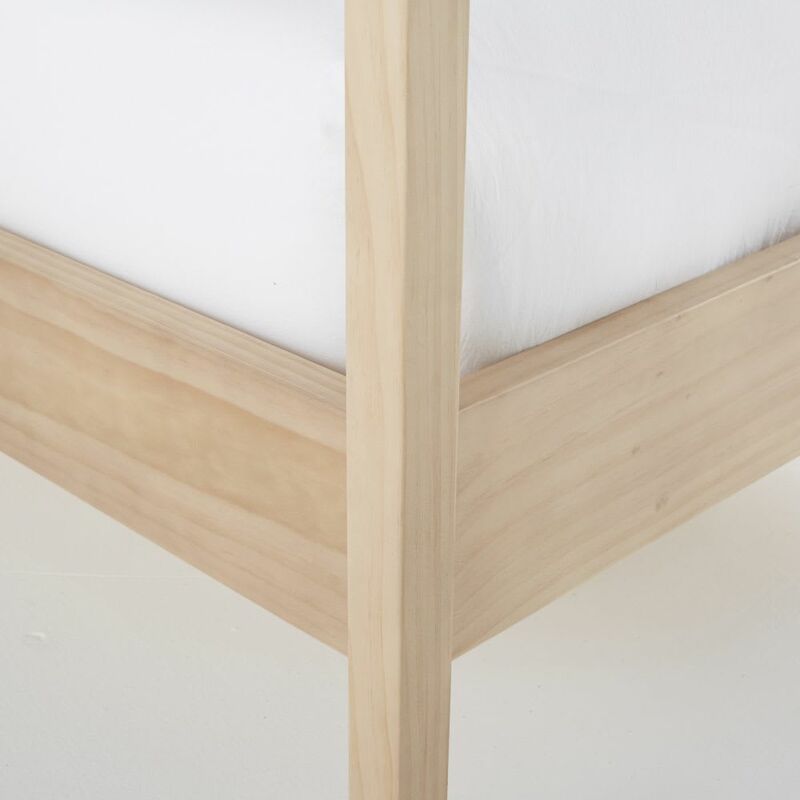 The pine frame, roof, legs, and bed base that guarantee to remain sturdy day after day. 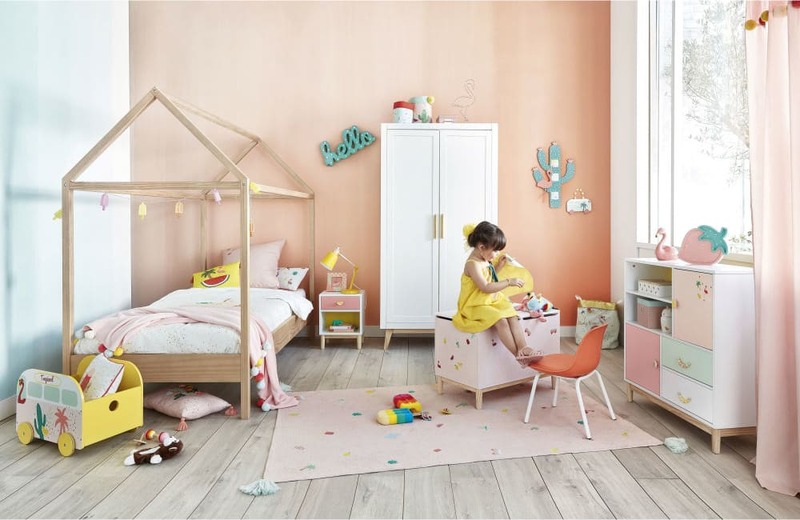 Our tip: to stimulate your child's imagination even further and create a cosy and welcoming space, wrap some enchanting fairy lights around the long panels.